We accurately replicate old doors to bring the sparkle back into your home. We can also create a new design specifically tailored for you for exciting and new apertures. Our doors are individually designed and manufactured to enhance you home with particular attention to durability, security and performance. 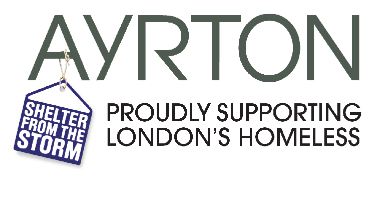 Ayrton employs every one of our skilled installers so our customers can be assured of an expert fit in your home. All our doors are fully finished on arrival painted in any colour, or colours; you can even have a different colour inside to the outside. We can make them with timber or lead glazing bars, and decorative leaded windows – in all shapes and sizes!